Sauber has been recently upgraded, courtesy of Ferrari management. They have placed the Alfa Romeo branding on the Sauber team. This will provide much needed funding to the little Swiss based operation. That’s a deal that evaded Haas F1, the other ‘sister’ team to Ferrari . They were never under consideration for the deal. 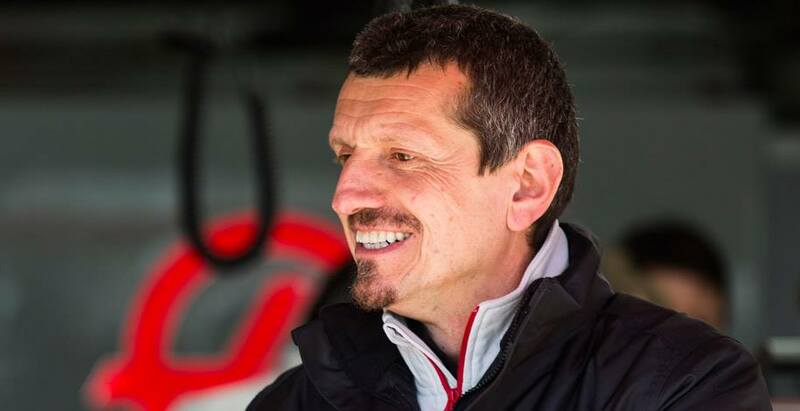 Team principal Gunther Steiner was asked by Motorsport.com if they were ever in line for that deal. “No, not with us, nothing,” Steiner replied. It was a big move by Ferrari to place Alfa Romeo branding into the sport of F1. We now know that the automotive giant, Fiat, has interest in presenting more than a single flagship division to the massive world audience of F1 racing with Ferrari and Alfa Romeo. Fiat owns much more than Ferrari and Alfa Romeo. It’s the largest car company in the world. Now, it’s been rumored that Maserati branding might join F1. On a business marketing front, it’s starting to make sense. 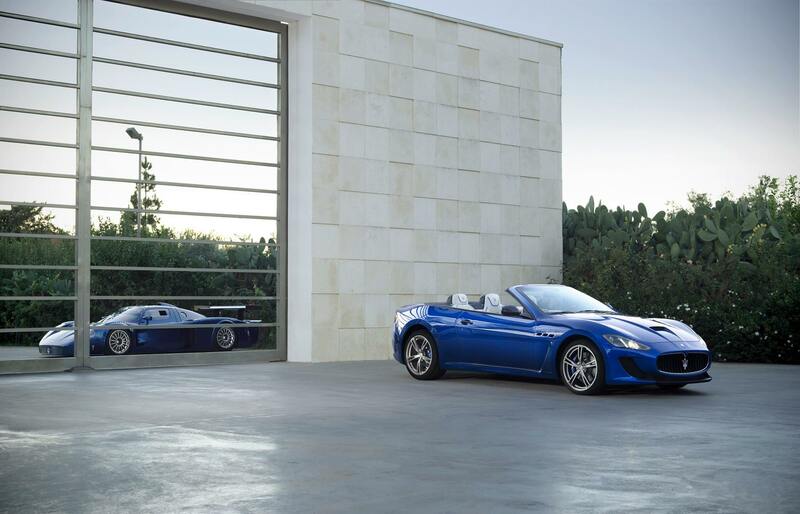 Maserati just had it’s best year in 100 years, in the North American marketplace. It’s a recent resurgence that began in 2014. In 2017, Maserati sold 13,711 units in North America alone. That’s up from some 4,000 in 2013. Of course, Haas F1 fields the sole remaining un-branded Ferrari powered machines. Naturally, the Haas F1 Team would be the obvious choice for that move. Fiat Chrysler president Sergio Marchionne first spoke on the rumor back in December 2017. “We will see. Time will tell. We are thinking about it, but we have not made any decision yet,” Marchionne told Autosport.com. A month has passed. The start of the 2018 F1 season is just round the bend. Is Haas F1 open to that discussion or that transition? “We are open always to talks,” Steiner stated. “If somebody’s got some ideas, yeah, for sure we are interested in it. Haas F1 joined the sport in 2016. To date, the teams primary source of funding has been the team owner himself. Gene Haas is the owner of the American based Haas Automation. Gene Haas is a business man. His net worth is near the billion mark. Yet, he knows a company isn’t viable without the proper income. The high expense of operating a F1 team can’t be solely funded forever, no matter how deep the owners pockets are. 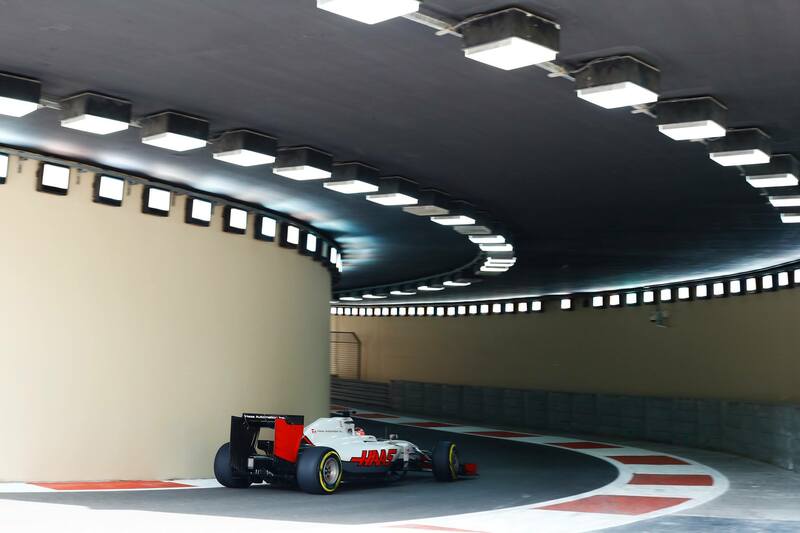 The Haas F1 Team is set to enter their 3rd season of Formula One racing. To date, the team has a best finished of 5th. That sole top 5 run came at the Bahrain Grand Prix. Miraculously, that was the second race the team has ever entered. Last year, Romain Grosjean finished 6th in the Australian Grand Prix.